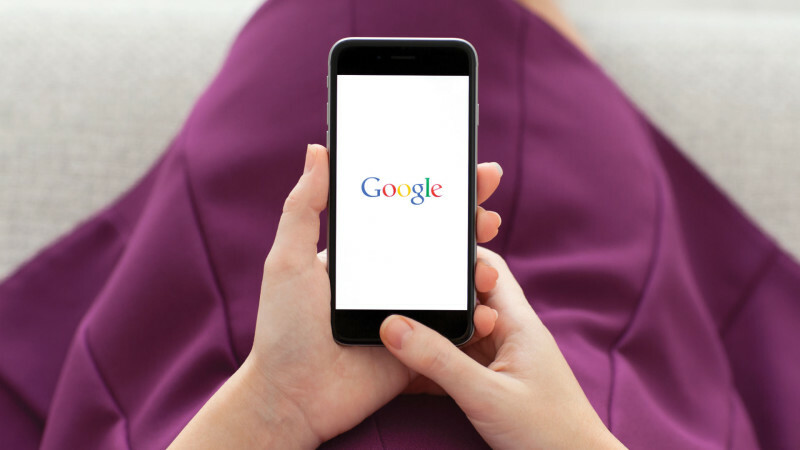 Want To Rank In Mobile Search Results? Read This. | ASTRALCOM - Content Strategy, Conversion Marketing and Customer Acquisition. Search Engine Land’s article by Columnist Jayson DeMers, highlights some important factors in mobile search rank brought forth by a recent and first-ever report by Searchmetrics. Early in the article, Mr. DeMers asks an important question: “With this in mind, should marketers be following a separate strategy to help their pages rank for mobile search? In a word, yes,” at least according to the new report released by Searchmetrics. In a nutshell, the report looks at specific differences between mobile and desktop rankings and the top-ranked pages in mobile search and uncovers specific aspects that marketers should be focusing for optimized mobile results. Mr. DeMers’ article is a good read because it nicely summarizes the main points of the Searchmetrics report. Things like technical aspects, user experience and content and how these aspects support each other for optimized results in search. Some pointed things to note – tactics and signals that have long been fundamentals of SEO – are changing. No longer are inbound links and keyworded URL’s as effective as they once were. Things like word count, content key words and internal links are also shifting in importance and focus. And for the first time, we’re seeing readability as a key factor of importance. This is especially exciting for us at ASTRALCOM because readability has been a primary reason why our messaging, advertising and landing page scenarios perform well above industry standards. Learn more about this critical SEO and customer experience related component in our post The Syntax of Consumerism Part 2. Then, call us at 800.536.6637, or click and let’s talk about increasing your search engine rank placement on mobile and desktop platforms.